Zivana grape marc spirit (45% VOL) imported from Cyprus, the Mediterranean island of love. Specifications: 700 ml, 500 ml, 350 ml, 200 ml, 50 ml; brewed from two local Xynisteri and Mavro grapes. Fishtail chrysanthemum (Zivana) is a traditional distilled liquor from Cyprus. Its liquor is colorless and transparent, with strong aroma and alcohol content of about 45%. Cyprus Zivana wine can be traced back to ancient Rome. 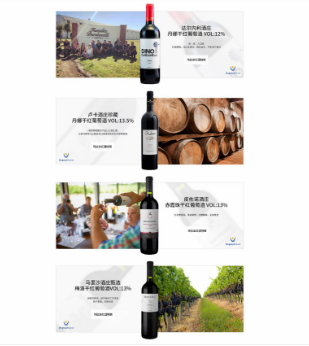 In June 2017, the General Administration of Quality Inspection and Quarantine of China accepted the application for the protection of Cyprus Zivana Liquor EU Geographical Indications Products, covering the whole territory of Cyprus. Original bottle imported, customs clearance, complete health inspection, price preferential. Origin: Maoming, GuangdongColor: Medium AmberAroma: Olive fragrance, accompanied by hazelnut, preserved fruit, toffee and caramel aroma.Palate: The entrance has a penetrating aroma and a strong, full body. The aftertaste is long.Overall recommend: This is a lively and pure spirits, unrestrained personality, the aftertaste is sweet and delicious. We offer high quality FOOD PRODUCT, please let me know your request. 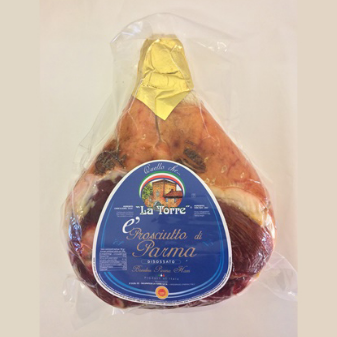 Prosciutto di Parma "La Torre"